Lund University was founded in 1666. There are 41,000 students and 7,500 employees in Lund, Helsingborg and Malmö. With an ambition to understand, explain and improve the world and people’s terms, Lund University is ranked as one of the world’s top 100 universities. 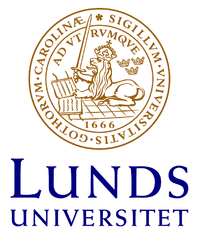 Lund University is one of Media Evolution’s fundamental financiers and has since begun.